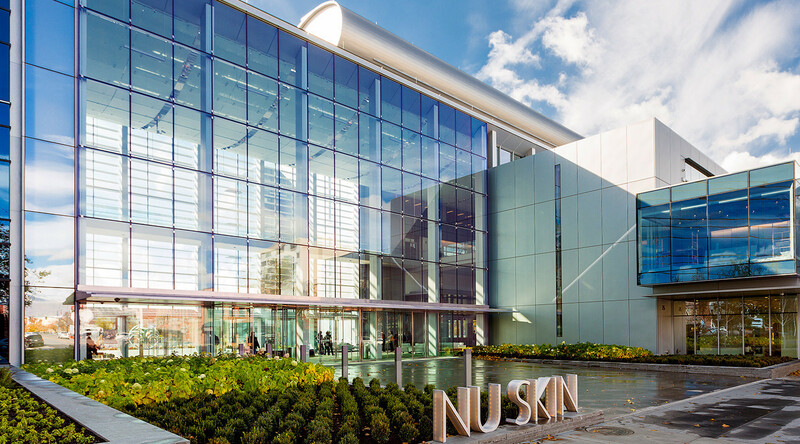 Nu Skin Enterprises, Inc. is a leader in anti-aging and skin care products and research. 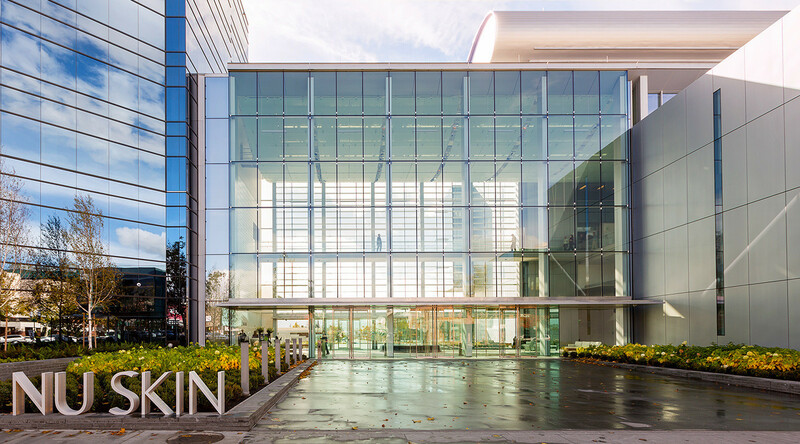 As part of their commitment to research and innovation, the company invested $100 million in an Innovation Center. 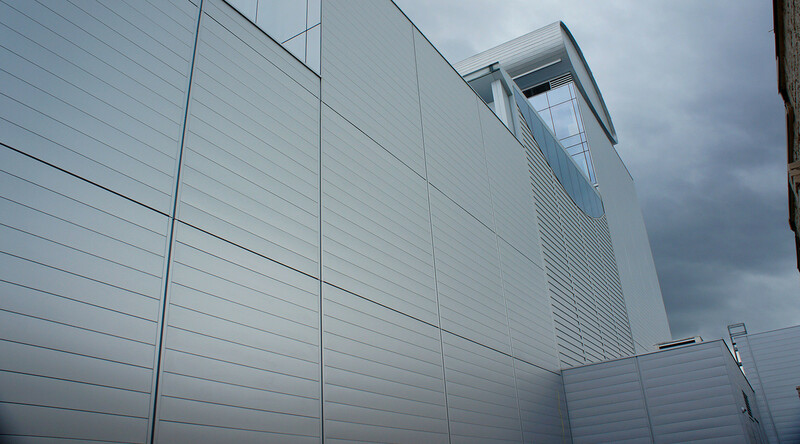 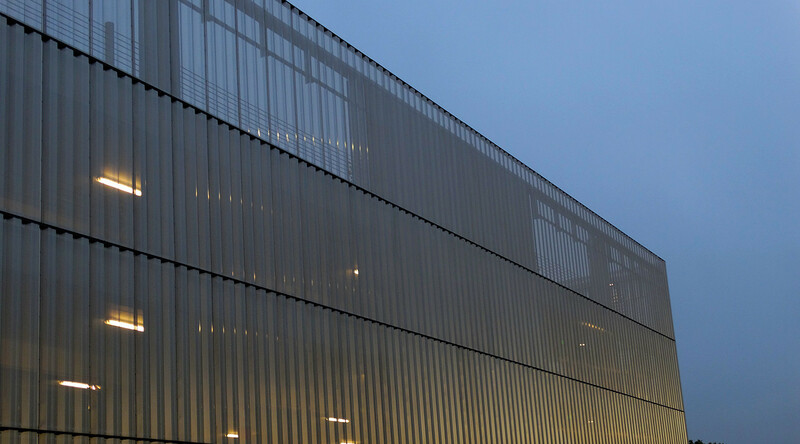 The exterior is composed of transparent volumes anchored by sleek, metal-clad core spaces in the form of CENTRIA's IW Series rainscreen metal panels.